Yes, the rumors are true. 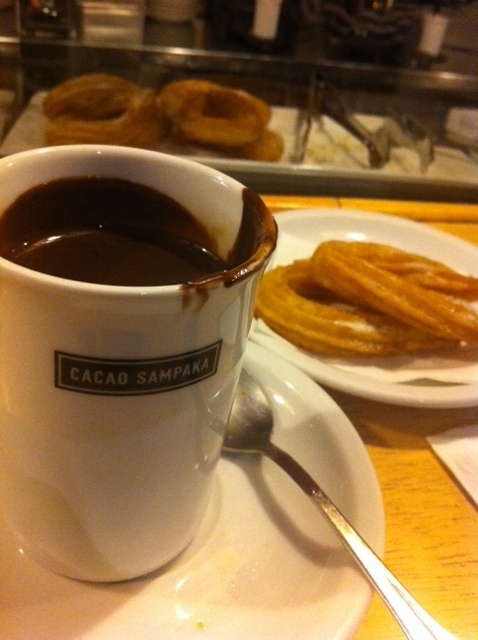 I would hop on a plane to Barcelona right now for another go at that darn ‘drinking’ chocolate and pastry. To be specific, the Azteca with cocao and spices. Wow! Cacao Sampaka, could you send me a plane ticket?